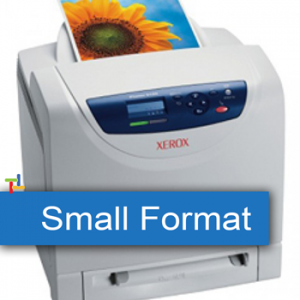 We sell all Wide format Printers, Epson Printers, Innovative Canon Imaprograf IPF technology has changed the way images and text are put to paper. Canon's Lcoa technology has redefined both color and black-and-white printing standards, a. Today, Canon is leveraging its heritage in the printer business and its branding expertise to extend this market presence with the first in a full line of Canon ImagePROGRAF Wide format Printers. These network printers target the corporate marketplace. Canon's Bubble Jet printing technology has completely revolutionized color printing by consistently delivering new technology and innovations. From the introduction of Photo Inks to exclusive developments like MicroFine Droplet Technology, Canon Bubble Jet Printers continue to set the standard in ink jet printing. Professional Plotter Technology will meet or beat competitor pricing on any New Wide Format Printer. 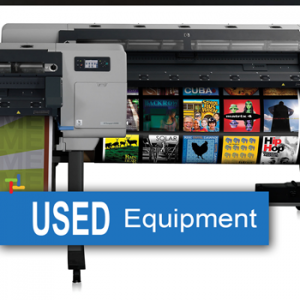 We carry the entire line of New, Used, & Refurbished Wide Format Printers, Like Mutoh, Epson, HP. Canon, Seiko, and others.